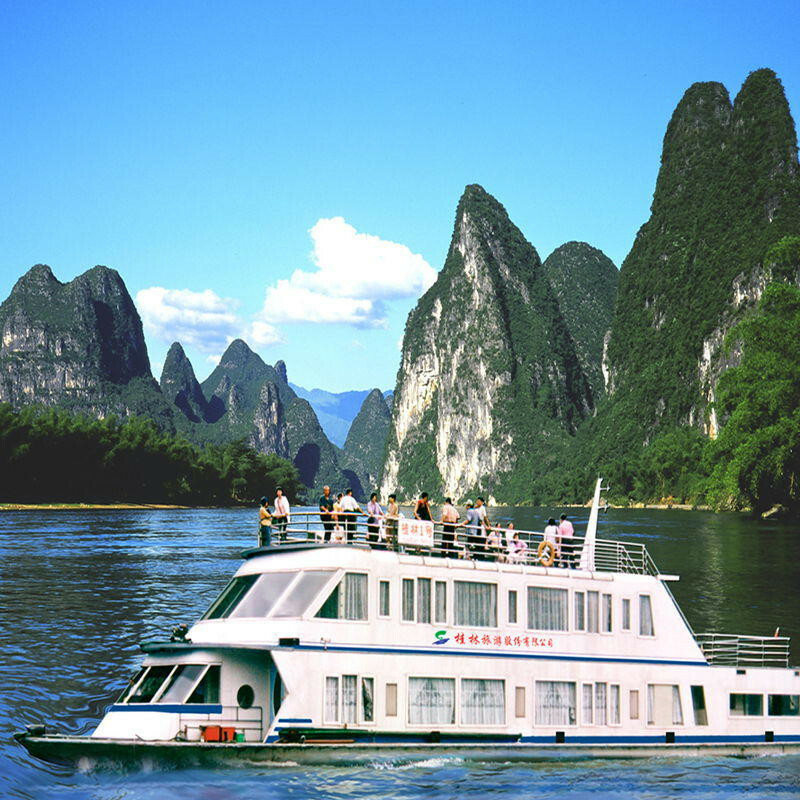 The Li River cruise from Guilin to Yangshuo is the centerpiece of Guilin trip. Surrounded by karst peaks, Yangsuo boasts winding rivers and beautiful scenery, as well as diverse ethnic minorities. 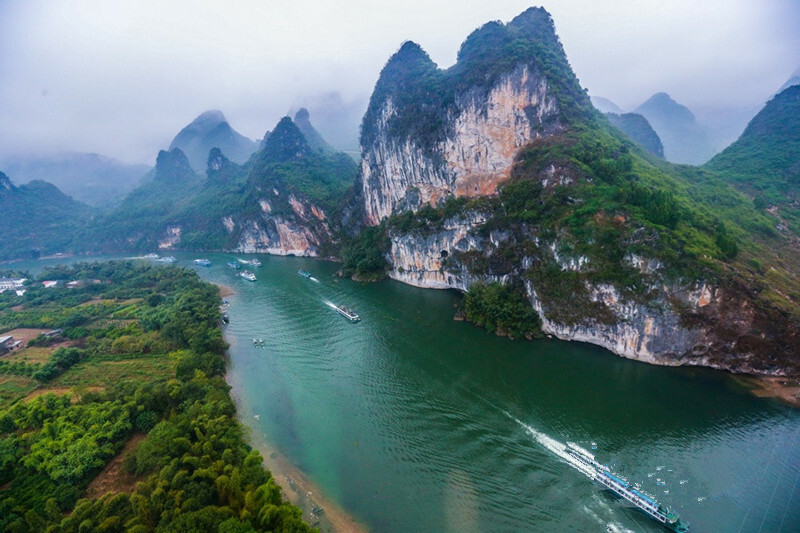 This one-day tour will offer you a chance to capture the essence and flavor of Guilin. 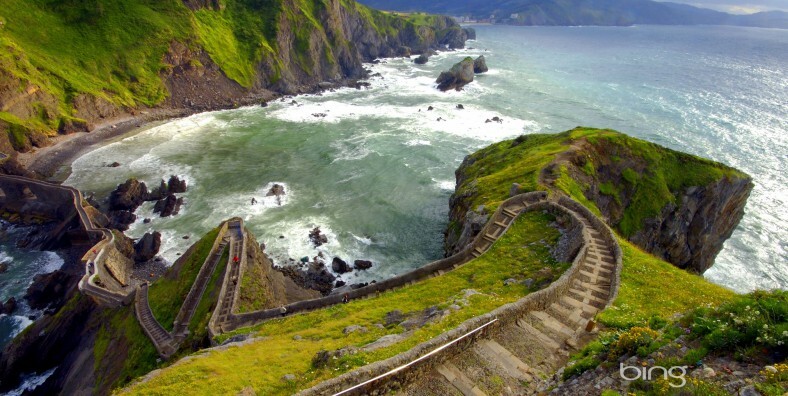 Join our tour and just enjoy the tranquility here. View the spectacular beauty of karst mountain peaks. Experience the tranquility of the countryside. Our tour guide & driver will pick you up from your hotel and then drive you to the wharf. 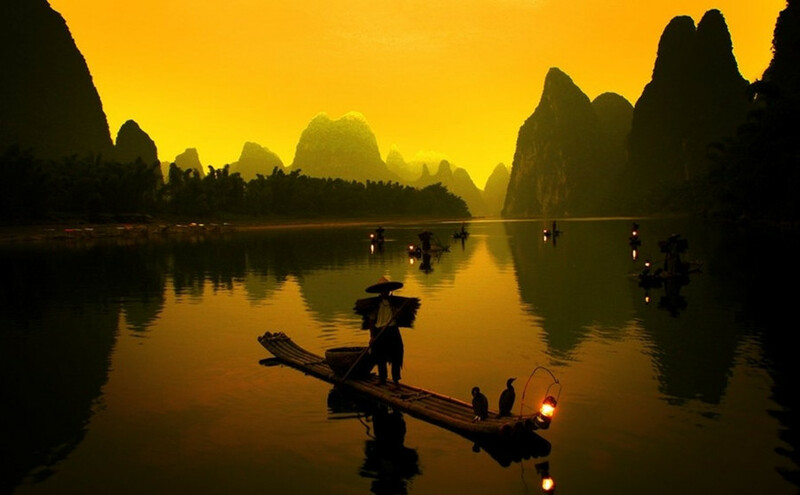 Accompanied by tour guide, enjoy the amazing scenery along the Li River peacefully. You will see the graceful bamboo or water buffaloes or fishermen, there are many things interesting to see. Disembark in Yangshuo. If time permits, walk around West Street, the main street in the downtown Yangshuo area. Tour the countryside of Yangsuo by bicycle or private car to get close to nature. We will visit a village and you have the chance to talk with local people with the help of our guide. The countryside of Yangshuo is famous for its idyllic scenery, grotesque hills and leisurely local farming life. Drive you back to your hotel in Guilin.